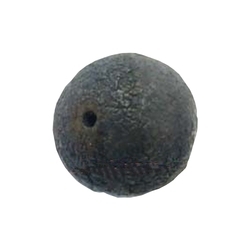 With sincerity and hard work of our professionals, we have carved a niche for ourselves in this domain by manufacturing, exporting, trading premium quality of Rudraksha Beads and Pyramids. 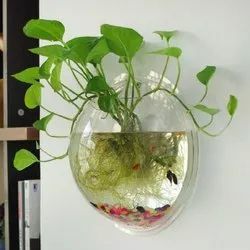 These products are designed with the help of finest grade stones that are sourced from authentic vendors in the market who are commended for their product quality since many years. 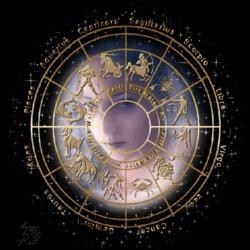 We are a leading Manufacturer of astrology service, vedic online astrology service, corporate astrology services, astrology service on phone and matchmaking services from Noida, India. 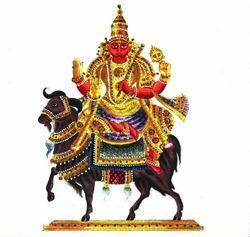 Our product range includes a wide range of rahu yagya, kaal sarp dosh yagya, shani yagya, mahamrityunjay jaap and vaastu shanti yagya. 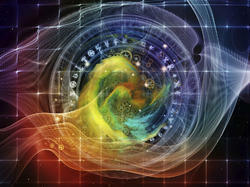 Manufacturer of a wide range of products which include vastu shastra consultancy service and vastu consultancy service. 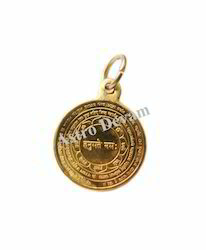 Prominent & Leading Manufacturer from Noida, we offer akhand jyoti deep, black horse shoe ring, black shivling, brass bell and laxmi charan paduka. 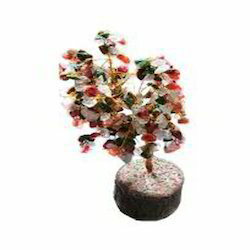 Pioneers in the industry, we offer navratna tree, feng shui love bird, wealth cow & wish fulfillment cow, mandarin _ducks and crystal pakoda tower from India. The only place for Best quality untreated gemstones checked and certified by Government registered laboratories. 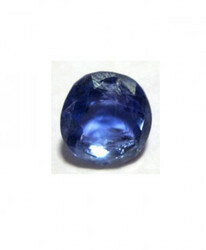 We guarantee the best aura of gemstones for optimum effects. 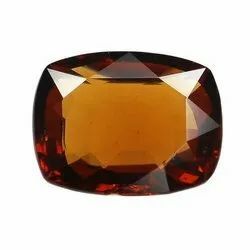 Our prices are highly competitive, as we ourselves are Registered Exporters and Importers of all types of Gemstones, recognized by Government of India. Providing you the best range of panchmukhi hanuman pendant, bhairava kavach, jupiter (guru yantra), crystal om yantra pendant and crystal sun yantra pendant with effective & timely delivery. 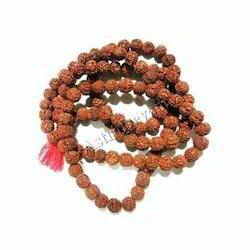 Leading Manufacturer of rudraksha rosary mala, neelam blue sapphire mala, moti mala (pearl mala), smokey stone mala and tiger eye stone big mala from Noida. 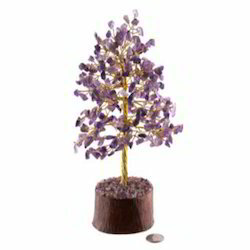 Our product range includes a wide range of amethyst tree, carnelian tree, lucky chinese coins, feng shui bell and crystal tortoise. 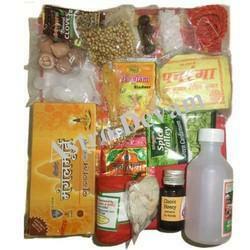 Providing you the best range of diwali puja pooja kit and kuber kalash with effective & timely delivery. 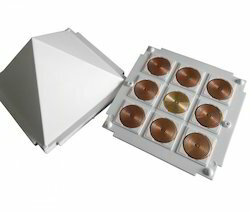 Manufacturer of a wide range of products which include jiten pyramid, crystal pyramid on stand crystal pyramid, crystal pyramid, booster pyramids and mystic eye pyramid. 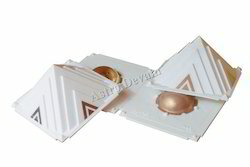 Leading Manufacturer of pyron-9g pyramid, pyron-9g (nav grah) pyramid, ashta dhatu pyramid plate, brass three layer pyramid, crystal pyramid and meditation seat pyramid from Noida. 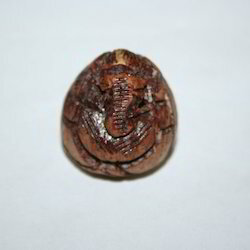 We are a leading Manufacturer of one faced rudraksha bead, two faced rudraksha beads, three faced rudraksha, four faced rudraksha and five faced rudraksha from Noida, India. 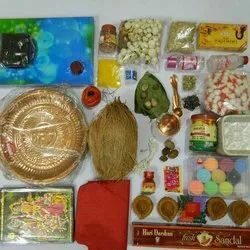 Manufacturer of a wide range of products which include supari ganesh, shaligram pair, black horse shoe, narmada shivlingam and shvetarak ganpati, shwetark ganpati idol. Our product range includes a wide range of nazar battu, annapoorna ganesh statue, ashoka stambh, copper sun wall art and navgraha chowki. 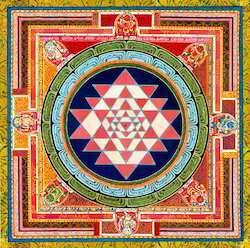 Prominent & Leading Manufacturer from Noida, we offer distance healing yantra, wish fulfillment yantra, shubh labh yantra, sarva karya siddhi yantra and premvriddhi yantra. 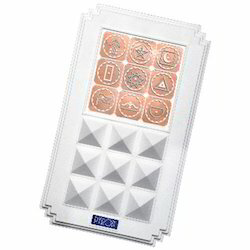 Leading Manufacturer of bike 9 x9 pyramid, protection pyramid, harmony pyramid for helping in relationship, medicine 9x9 pyramid, pyra vastu swastik - gold pyramid, swastik gold pyramid and promax pyramid for economic growth & development from Noida. Pioneers in the industry, we offer parad mercury lord krishna, parad mercury shankh & conch, parad mercury swastik pyramid, parad mercury owl and parad saraswati murti from India. 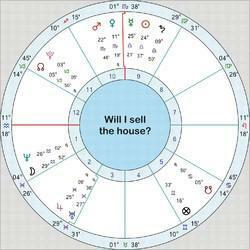 Our product range includes a wide range of horary astrology. 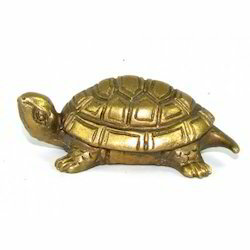 Our range of products include brass tortoise, brass swastik, brass om, brass god statues and brass pooja items. 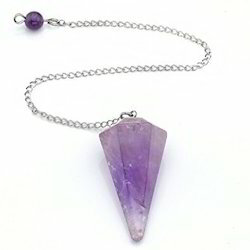 Our range of products include crystal pendulum. 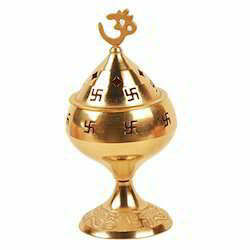 Our product range includes a wide range of parad shivlingam, parad (mercury) shivling, parad kuber, parad ganesha and parad lord krishna statue. 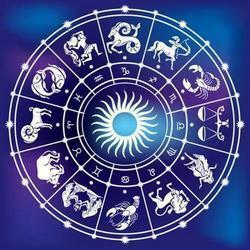 We are a leading Manufacturer of online astrology service from Noida, India. 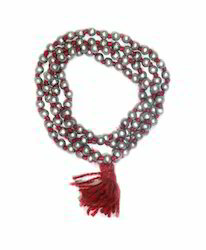 Pioneers in the industry, we offer parad (mercury) mala from India. 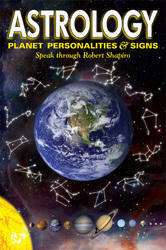 Our product range includes a wide range of astrology books. Leading Manufacturer of opal stone from Noida. Leading Manufacturer of aquamarine stone and gomed gemstone from Noida. We are a leading Manufacturer of yellow sapphire ring from Noida, India. Manufacturer of a wide range of products which include hessonite. Prominent & Leading Manufacturer from Noida, we offer malachite stone. 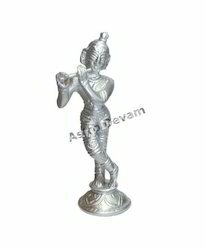 Our range of products include brass saraswati statue. 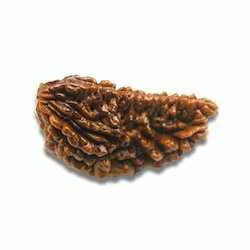 Manufacturer of a wide range of products which include rudraksha bracelet. 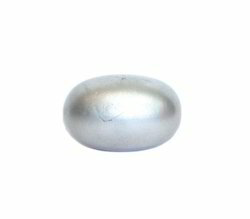 We are a leading Manufacturer of pearl stone from Noida, India.